Crystal Cruises have been voted the Best Medium-Sized Cruise Line in the world by the readers of Condé Nast Traveler magazine after nearly half a million readers submitted a record-breaking number of responses. 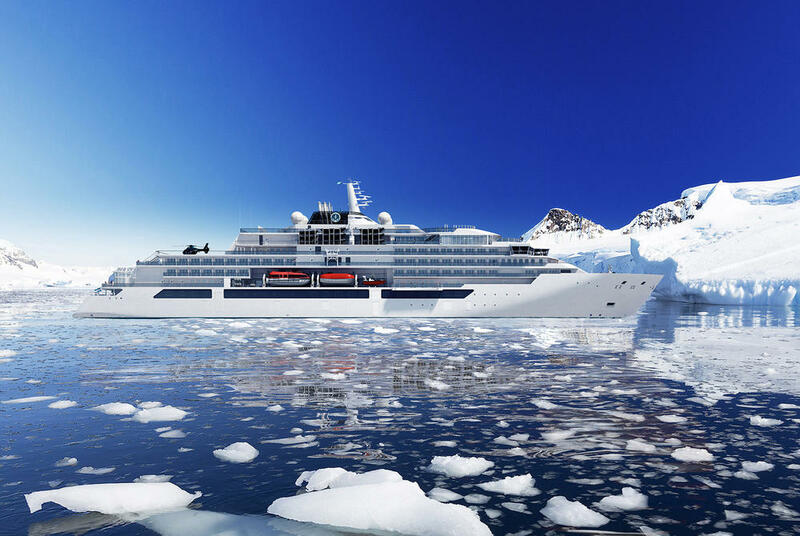 Crystal Cruises has repeatedly confirmed its commitment to its two award-winning luxury ocean cruise ships, with Crystal Symphony undergoing a dramatic redesign in 2017, with Crystal Serenity to follow in November of this year. 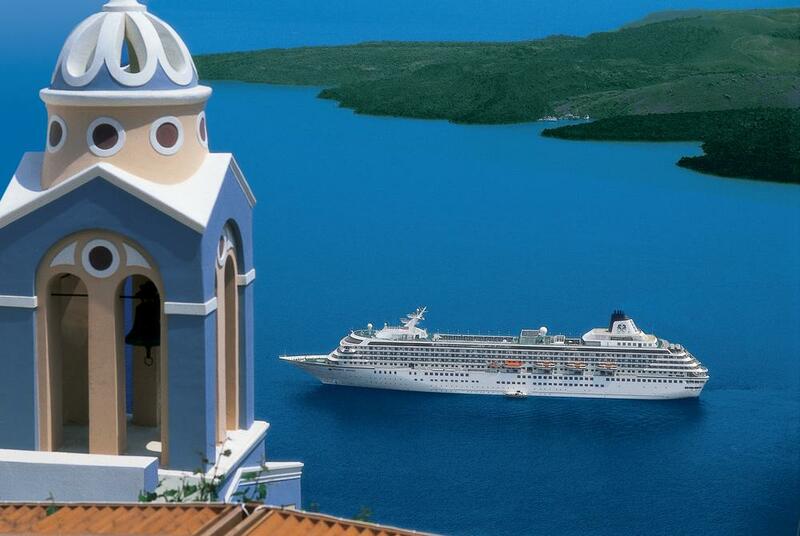 Crystal Symphony and Crystal Serenity will have emerged with new globally-inspired dining venues. including Master Chef Nobu Matsuhisa’s only seagoing restaurant, Umi Uma. The Penthouse and Penthouse Suite accommodations will be newly transformed with new streamline technology, and with the conversion of former verandah staterooms to Penthouses, the ships guest capacity is reduced, whilst the number of crew will remain the same, further increasing the onboard service ratio and maximizing the attention to detail for which Crystal Cruises is famous. Having begun a significant expansion in 2015 with the introduction of Crystal Yacht Expedition Cruises, and later with the launch of Crystal River Cruises, Crystal Cruises has taken its award-winning brand of service and luxury to entirely new experiences. In the 2018 Readers’ Choice Awards, both brand experiences scored in the top-2 for global travelers in the Best Small-Sized Ship and Best River Cruise categories. 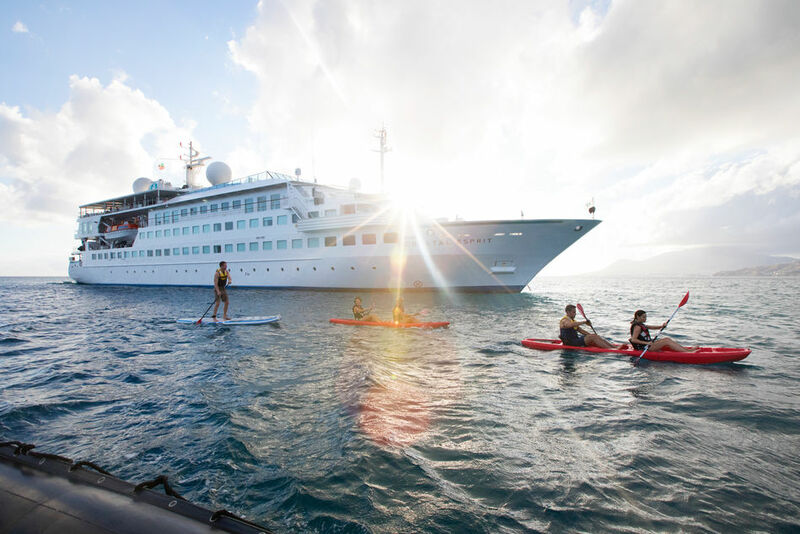 Crystal Esprit, the first yacht for Crystal Cruises, sails itineraries that are designed to appeal to active, adventurous travelers. The 62-guest, all-suite, butler-serviced yacht fosters the intimate atmosphere of a private yachting getaway while exploring some of the world’s most elite and exotic harbors. 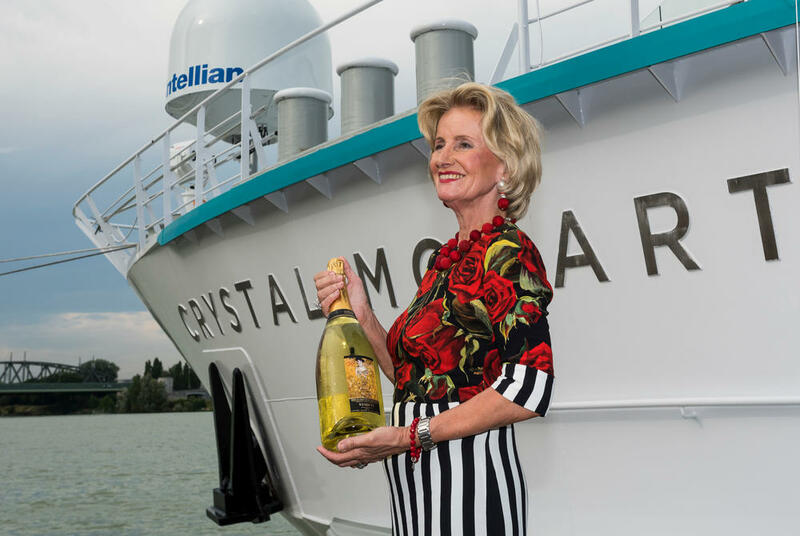 Crystal River Cruises’ Crystal Mozart is the largest ship to sail Europe’s rivers, while the four new-build “Rhine Class” ships – Crystal Bach, Crystal Debussy, Crystal Mahler and Crystal Ravel – are the first and only all-suite, all-balcony, all-butler river ships in the region. The fleet of five immediately raised the standard of luxury in the river cruising industry when they debuted over the past two years, earning the acclaim of longtime Crystal Cruises guests as well as many new-to-Crystal guests.